How do you make yourself more employable? High quality work experience has to be top of the list in anyone’s book. But this can be very hard to achieve in some creative sectors such as digital animation where placements are limited and work is fast paced. Successful partnerships are often at the heart of overcoming challenges such as these and we’re thrilled with the results we are seeing from our newly established employer partnerships with Brown Bag Films and CHF Entertainment in Manchester. The region has always been central to the UK animation industry and as the demand for digital animation grows employers in the region are keen to develop a pipeline of talent to meet their needs. 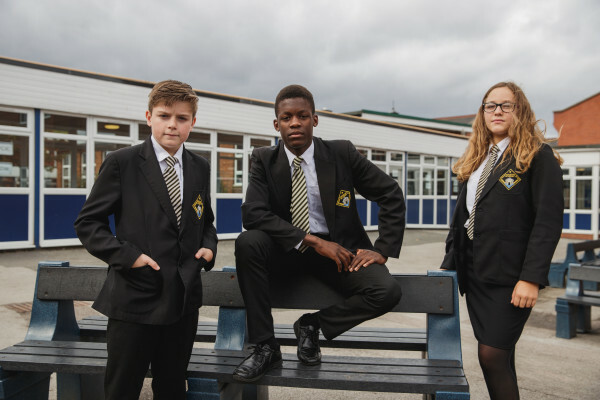 The Manchester College have worked hard to establish a digital animation programme that nurtures the skillsets and attitudes needed for this competitive industry and work experience is critical to this mix. Katie Lander at Brown Bag Films tells us that the most important features for good quality are not just imagination and artistic skill, but also the ability to communicate confidently, work to deadlines and an understanding of ‘work culture’ and that students need at least 5 days in the studio to get the full benefit of work experience. To fully prepare students for success of the work experience placements Ideas Foundation worked between employers and The Manchester College to ensure that all students were matched with an industry mentor for 4 pre-placement employability sessions. 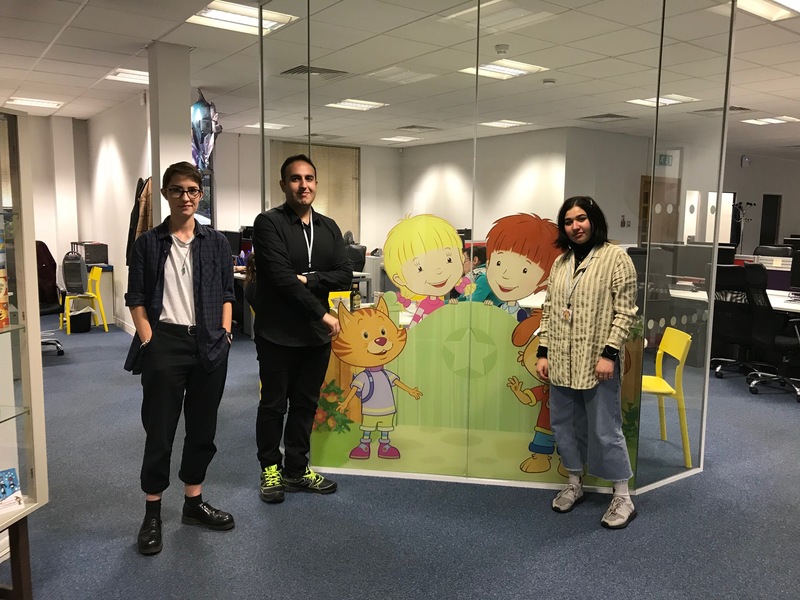 Our first 6 students have now completed successful placements at Brown Bag Films with a further 2 students completing successful placements at CHF Entertainment.